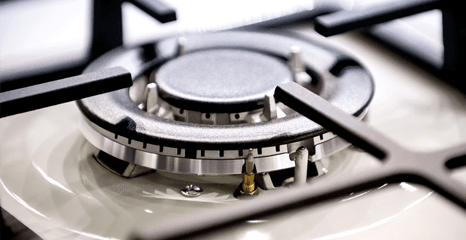 D R Appliance Repairs offers 24-hour cooker and oven repairs, spare parts and servicing. 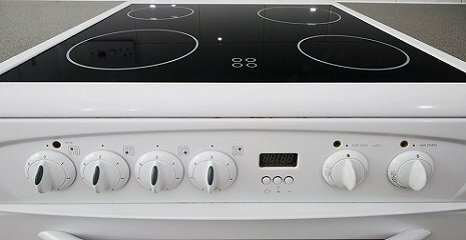 Whether your oven has broken down completely, or you just want to improve its performance, rely on our specialists. 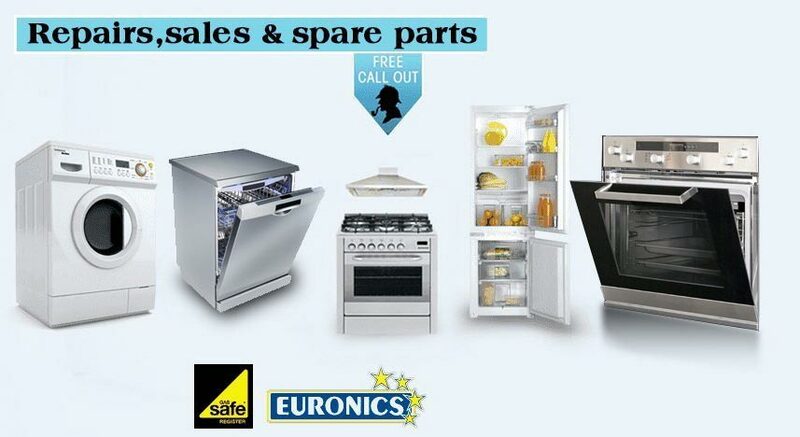 We can also repair and service washing machines, tumble dryers, dishwashers and fridge freezers.